We’re back at Fork Farm & Stables, and this week Bob is joined by George Thornton, President and CEO of the National Wild Turkey Federation. You probably thought Bob and George would be hunting long beards, but not so fast! George loves the outdoors and hunting upland birds is right down his alley. Bob will talk with George about his new conservation program initiative “Save the Habitat, Save the Hunt” and then get him out in the field behind some bird dogs at the Fork Farm & Stables in Norwood, North Carolina. A program you will surely enjoy,so don’t miss it! This entry was posted in Episode, Featured Stories, Fox Sports Net - This Week and tagged CEO, Fork Farm Stables, George Thornton, turkey on 05/25/2014 by BROM. 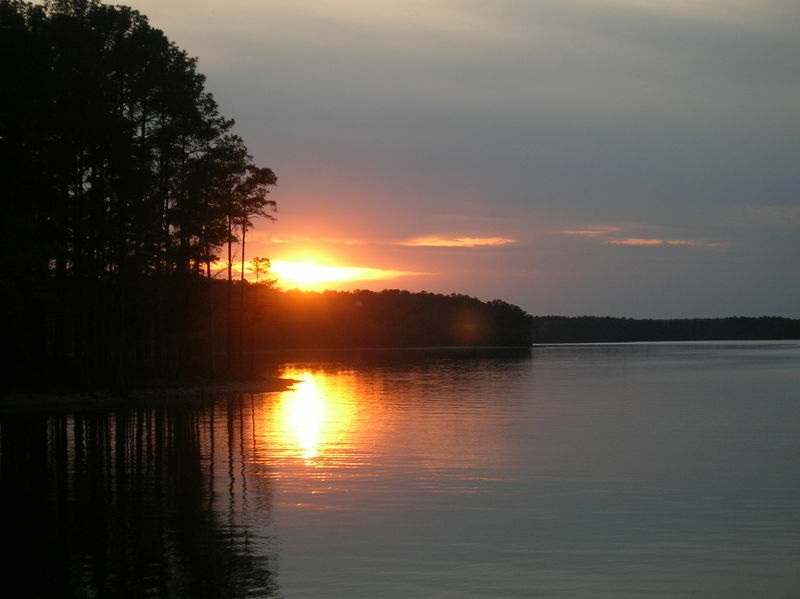 This entry was posted in Episode and tagged hunting, south carolina, turkey on 01/20/2013 by BROM. Double Trouble—Spring Gobblers on the hunt. This entry was posted in Episode and tagged hunting, south carolina, turkey on 08/27/2012 by BROM. Bob is on the road this week with destinations in two of the best Turkey hunting locations in the Midwest. Iowa and Kansas have some of the best spring turkey hunting in the country don’t miss the action! This entry was posted in Episode and tagged bob redfern, bob redfern turkey hunt, hunt, turkey, turkey hunting on 06/13/2010 by BROM. 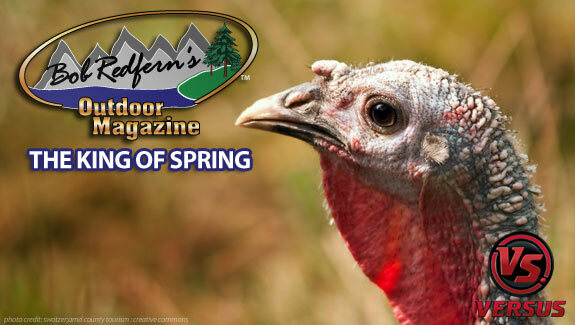 Join Bob this week as he chases the King of Spring – a.k.a. the bearded eastern wild turkey. As you may know, turkey hunting is always a toss up and this week’s show will not disappoint! 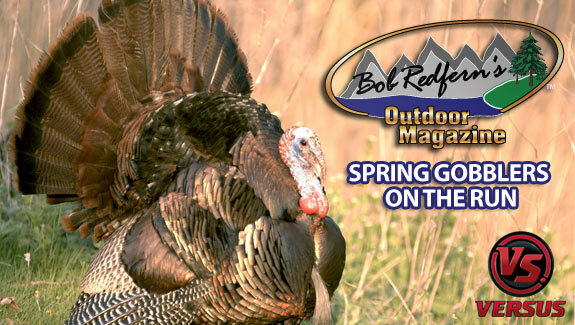 Be sure to tune in for gobblers and a whole lot more on Bob Redfern’s Outdoor Magazine. This entry was posted in Episode and tagged bob redfern, bob redfern turkey hunting, hunting, hunting show, spring gobblers, turkey, versus hunting, versus turkey hunt on 06/06/2010 by BROM.